This guide reveals examples of poor website design from different sectors which are commonly seen, but best avoided. 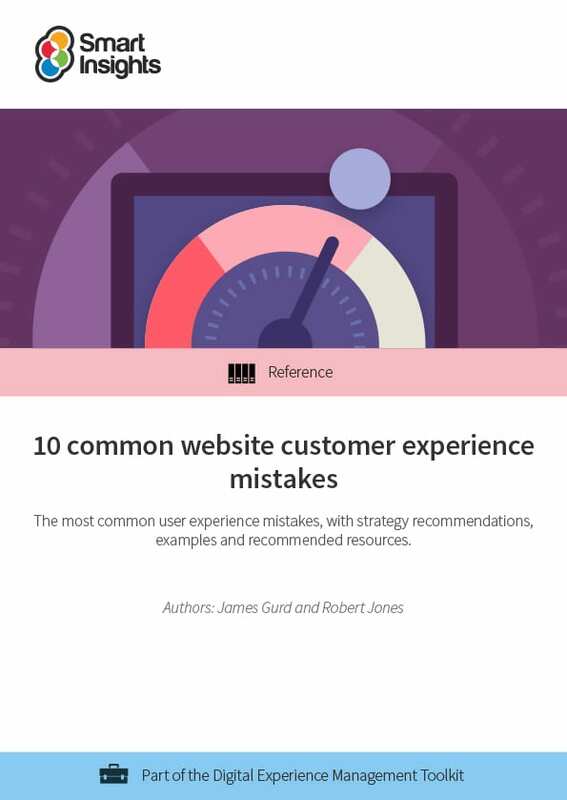 As well as highlighting common errors, the guide also contains strategy recommendations, practical tips and links to helpful resources to help you get more out of your website or online store, and in turn, increase revenues and conversions. Good UX, good design and smooth experiences can have a dramatic effect on revenues. If you look after your customers, they will look after you. Today, website visitors expect more than ever before from your site as they compare your user experience against the leaders from different sectors like Amazon, Facebook, HubSpot or Uber. Often there are common flaws in how websites are designed and implemented which means they don't support your communications goals and the customer journey. 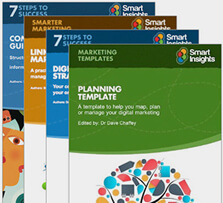 To help you avoid these mistakes - and correct them - this free guide explains the most common mistakes we see. It also explains what you can do instead, to create a more effective, persuasive experience. This guide is for anyone responsible for the contribution that a business gets from its site, measured by leads or sales. So, it is relevant for marketing managers, digital marketing managers as well as specialists working on web experience. The examples focus on E-commerce and retail, but the mistakes – and what to do about them – apply more widely. The guide contains 10 common mistakes, each with examples, strategy recommendations and recommended resources.